Our online costume shop has Mardi Gras costumes for both men and women! Mardi Gras Costumes and accessories.... get ready for the Mardis Gras 2017 parade. 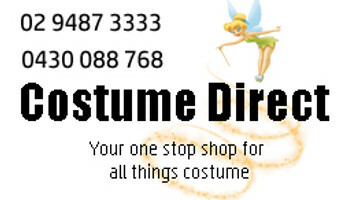 Get all you need from Costume Direct online.